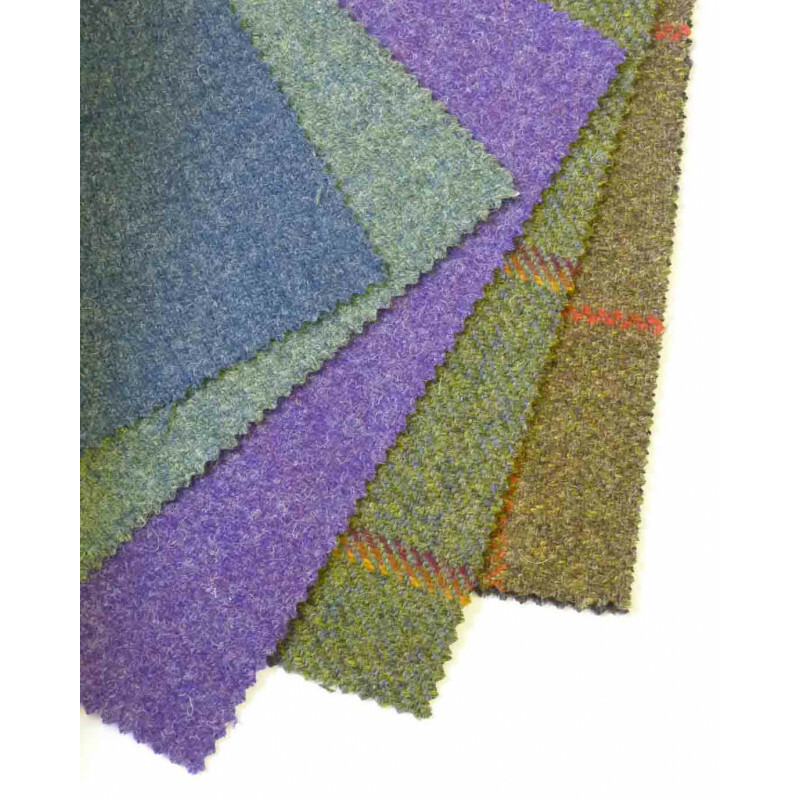 To help visualise how a particular fabric will look, Kinloch Anderson has a great range of fabrics available to order online, including velvet and coloured Worsted cloth, tartan, tweed and silk. All our fabrics are available to order by the metre. When you have more than one tartan to choose from, requesting swatches is a great way to decide which tartan you like best before investing in your kilt or highland trews.